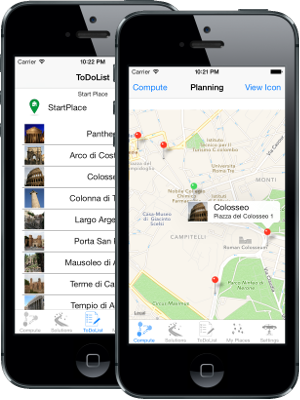 A native app to find the best route to multiple locations. Once the starting point and places to visit are selected, the app plots the incoming journey so that all the selected locations are reached in the minimum lapse of time/distance possible. It helpful to both the delivery guy and the tourist as well as anybody else who needs to go to many places in a single trip and optimize the process. A native app to find the optimal route for visiting more places. 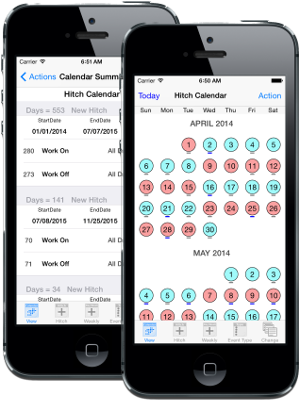 A native app to create, modify and print HitchCalendars. If you're interested, please, look at the basiCalendar much more generic! A native app for all working shift. You can add customized shifts easily! BipolarTrack is an app for people with mood swings, such as bipolar disorder. Differently from all other mood journaling apps, BipolarTrack allows for the storing, tracking and charting of daily fluctuations in focus, mood and energy. The stored data can then be exported in CSV format for further printing. 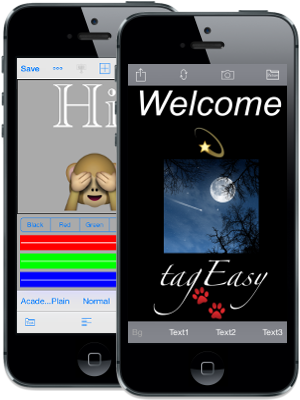 A native app to enter texts on photo or pictures then to share via social networks. 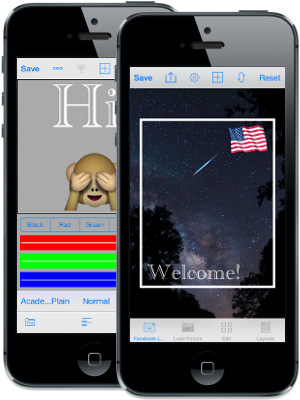 A native app to create layouts, logos, texts, pictures, links to share via social networks. WeightCheck allows you to store your weight highlighting some statistical characteristics as maximum, minimum and average. beHappy allows you to store your happiness trend featuring some statistical characteristics (average, frequency, max, min) that can help you better understand the trend itself.